You home is endless ocean. Your neighbours – ruthless sharks. The only comfort and refuge is a raft. RAFT: Original Survival Game offers you to escape ocean capture and survive in the unbearable conditions. Each of survival adventure games has its own world with unique difficulties and challenges. Our survivor simulator generates unlimited numbers of worlds. Explore Pacific islands, reefs, and bottomless ocean trenches in raft games free! No two worlds are alike: you can generate completely new and randomized world at any time in the survival free. 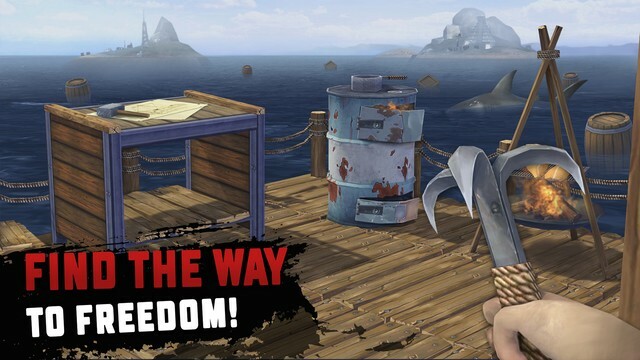 Raft survival free is a 3D game designed to give survival games free lovers the closest to real life gameplay. That’s why Day-Night Cycle was added. Survivor app has treacherous weather conditions that allow to enjoy sunny days and beware of stormy ones. Survival games 2017 are the absorbing simulators. 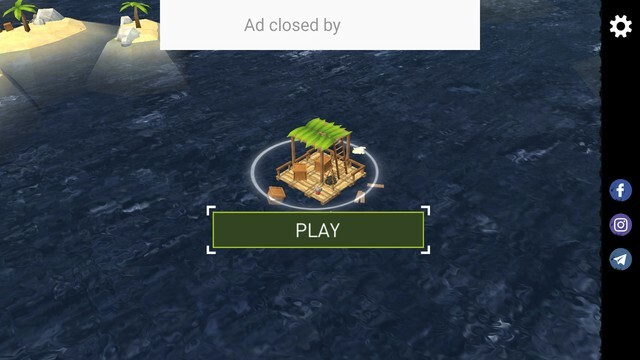 If you’d like to get new skills in survive games, try raft games! Raft building games offer the chance to craft new weapons and equipments. Search for shipwreck parts and improve your raft in survival escape. 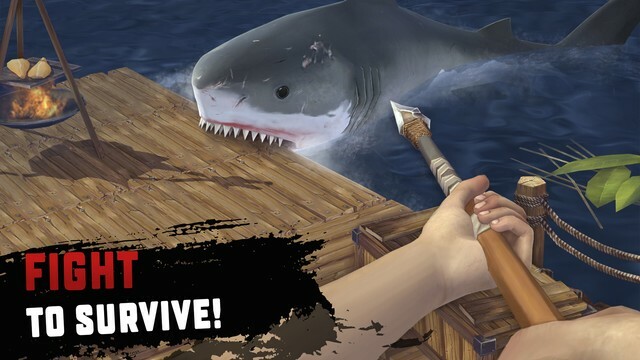 Craft a spear and protect yourself from murderous sharks that follow you everywhere in survival simulator games. Bearing in mind all these qualities of build and survive games, you’d not forget about your health status in the harsh conditions of raft survival games. Fishing and hunting is the only way to succeed and not to starve to death in raft survival in the ocean. Let your brain work at high speed and do everything within your power to win in one of the survival apps! If you want to go on raft craft survival games and turn it into an adventure of a lifetime, then play RAFT: Original Survival Game.